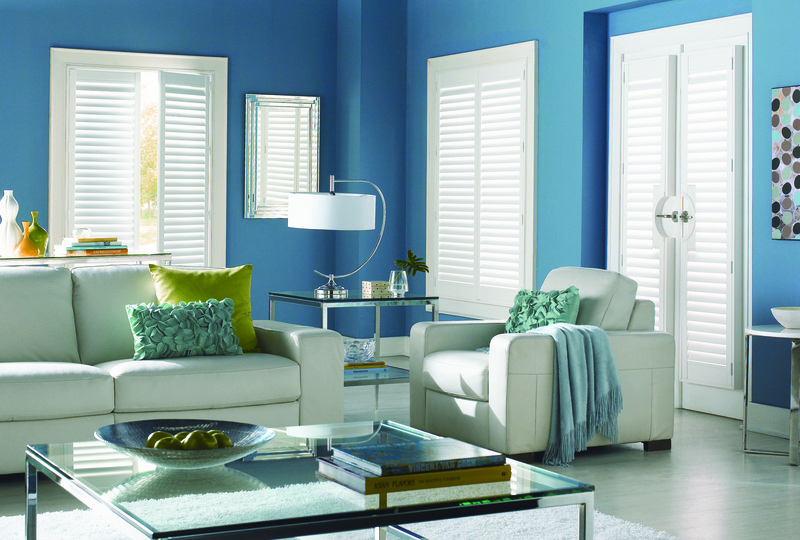 Lemay's Decorating Centre is your one-stop shop for California and Plantation Shutters. We carry popular brand names such as Shade-O-Matic, and Maxxmar. We offer shades, blinds, and shutters in a number of materials, such as aluminum, wood, and different types of fabrics. Lemay's also carries shades and blinds in a variety of styles; for example, we carry cellular, pleated, roman, and woven wood shades in addition to our aluminum, horizontal, and wood blinds from Levelor, Maxxmar and Shade-o-matic. Don't see what you're looking for on this list? Lemay's Decorating Centre carries many more products and styles of blinds and shutters in our store; why don't you drop by our store, or contact us to see how Lemay's can help turn your house into a home!